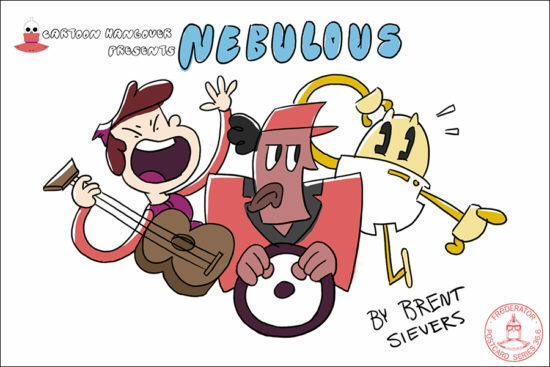 Fred Seibert’s and Frederator Studios’ bread and butter has always been using shorts programs as places where tomorrow’s hitmakers can create with as little executive interference (and as much support) as possible. 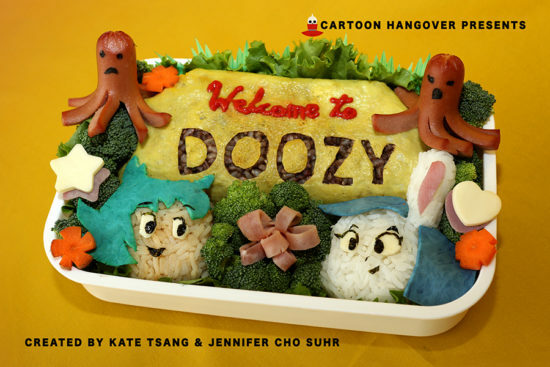 For this anthology series, we teamed up with Sony Pictures Animation on a dozen shorts by filmmakers spanning the globe, from Los Angeles to Australia, from London to Latvia. 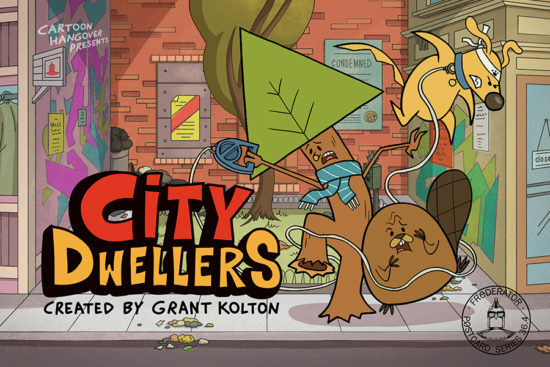 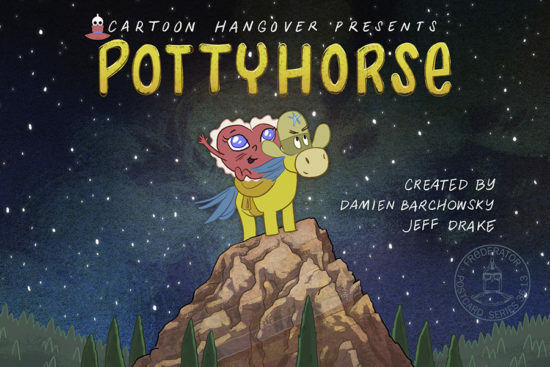 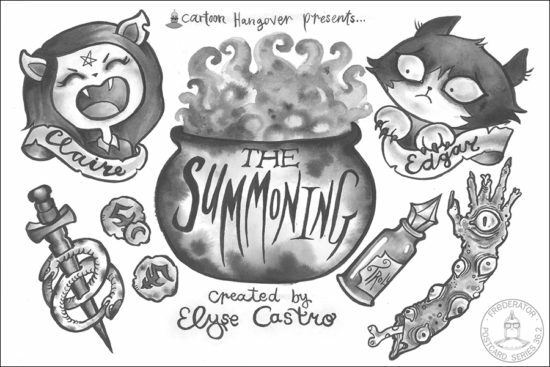 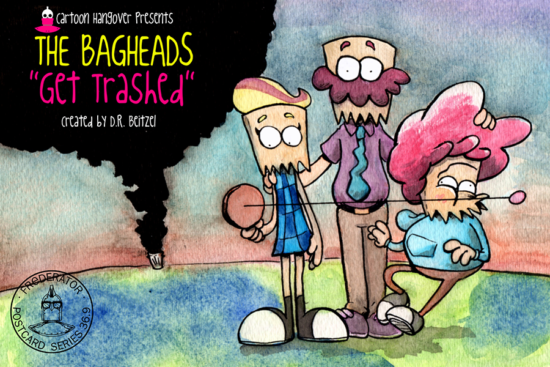 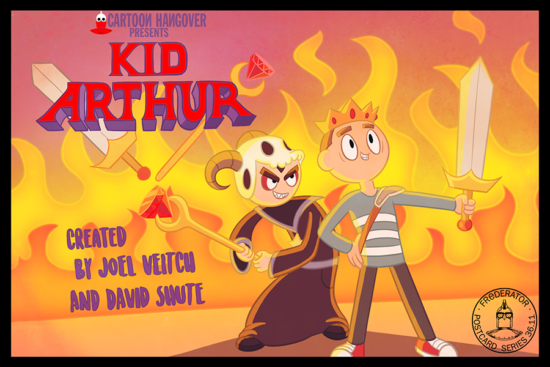 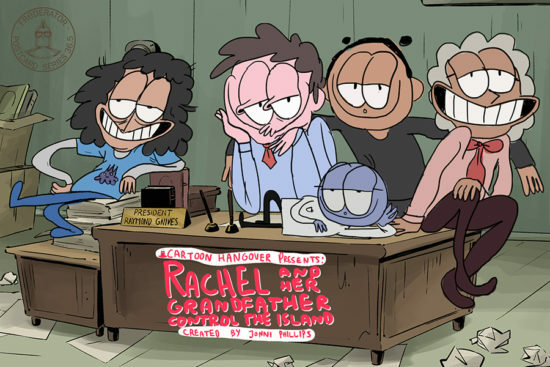 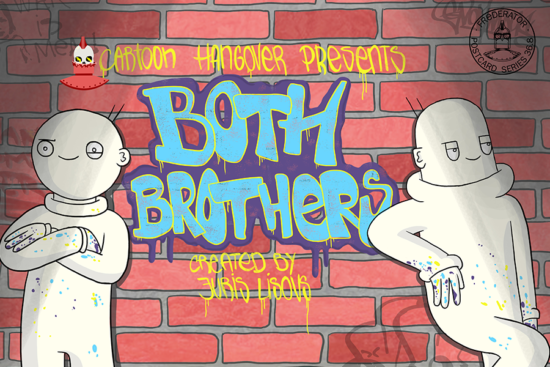 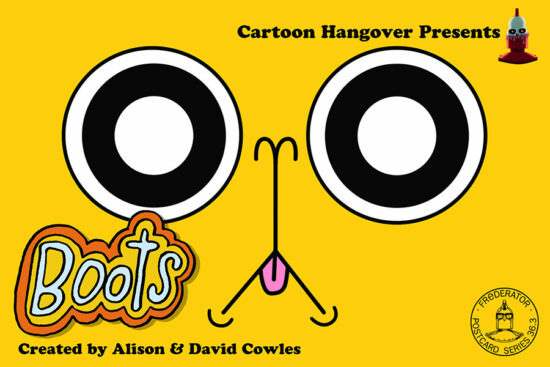 Currently exclusive to Cartoon Hangover Select.